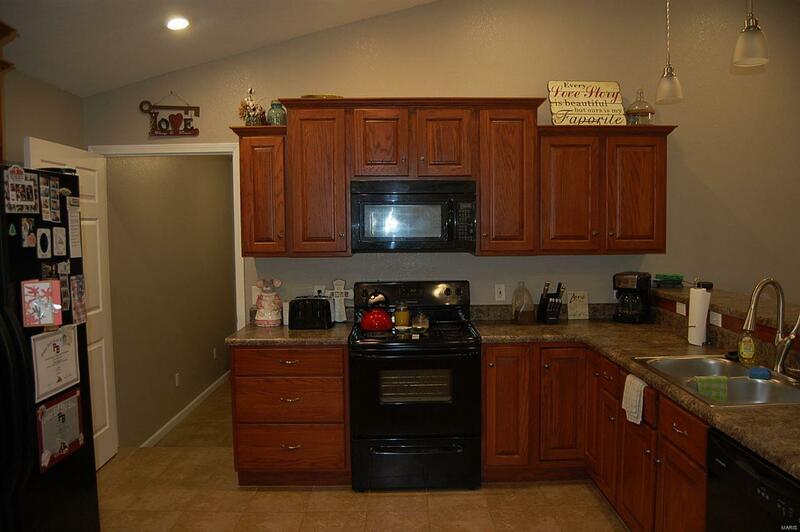 This cozy 3 bed 2 bath home has a nice open floor plan with vaulted ceilings, custom cabinets, large pantry and freshly painted rooms. Home is sitting on extra large lot (.36 acres) and has a nice size back deck for entertaining and enjoying nature. 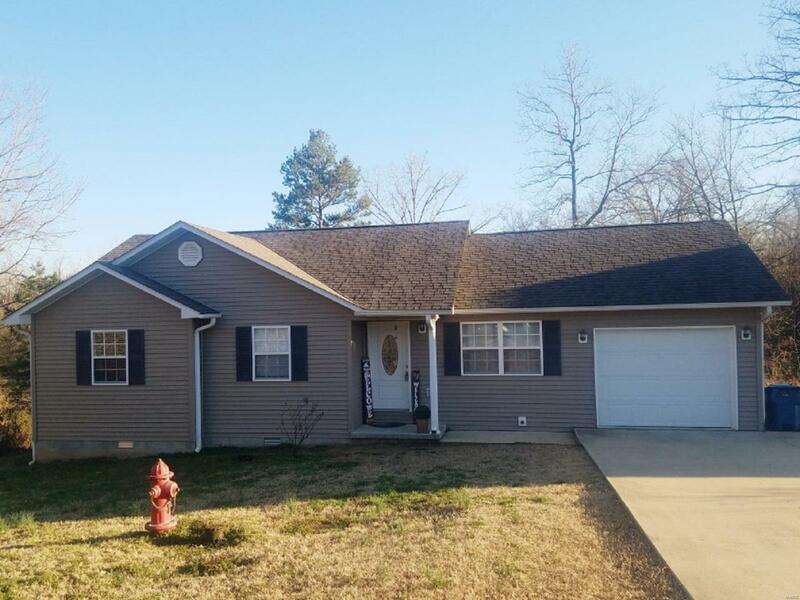 Super nice and move in ready. Seller is offering 1 year home warranty. Call today!